Instagram is fun and all, but don't you sometimes feel limited by the settings that they provide? 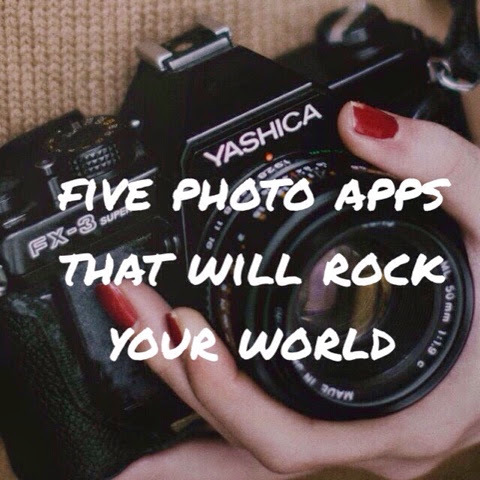 If so, here are some great apps to download now to make your photos stand out above all the rest! 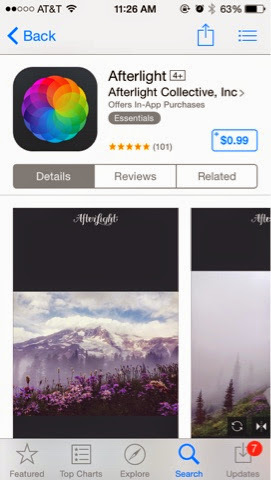 This app imitates out of focus points of light. Although a smartphone can't do this on its own, Bokeful can help you achieve that look. Another bonus? It also provides fun patterns, like hearts! 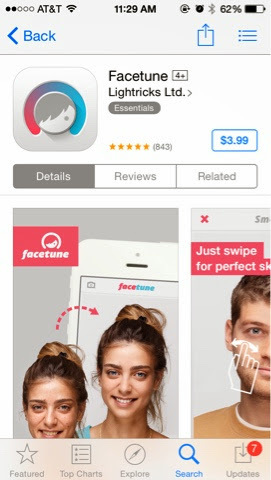 This app's toolbox helps edit and retouch portraits for those tiny imperfections that you may want to touch up before publishing that picture for the world to see. 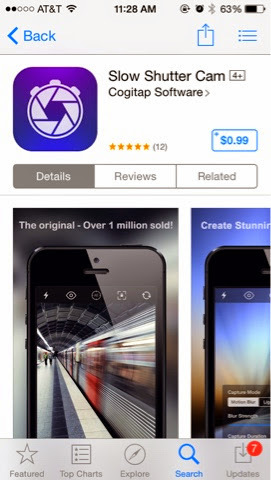 This is a great app to add to your photo tool belt. 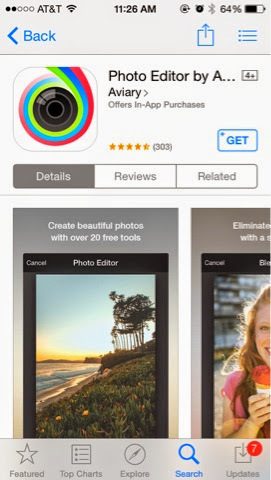 "One tap auto enhance," color correctors, and a large range of settings makes your photos stand out from all the rest. Glowing letters and floating shapes are easy to create with this long exposure app for your images. Create photos that glow and have a fun photo shoot to create some incredible and professional like pictures. Are vintage filters and that "old time" effect right up your alley? If so, this is the app for you! Combine light leaks with photos from your mobile device to create beautiful one of a kind images. Have you ever used any of these apps before? What are your favorite photo editing apps? Well I know three of these apps, that I am going to download as soon as I have a second free at my desk! Yes! Highly recommended. Let us know what you think. Such great suggestions. 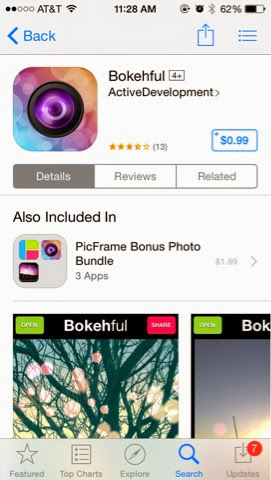 We're major fans of afterlight! I love Afterlight!! The color settings and balance really help to enhance the lighting of the image. Isn't it great?! I'm obsessed!